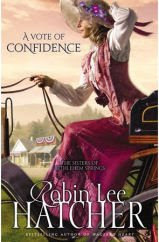 Guinevere Arlington is a beautiful young woman determined to remain in charge of her own life, For seven years, Gwen has carved out a full life in the bustling town of Bethlehem Springs, Idaho, where she teaches piano and writes for the local newspaper. 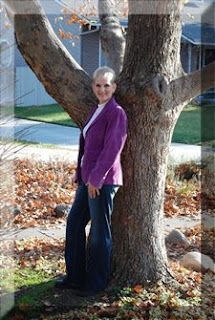 Her passion for the town, its people, and the surrounding land prompt Gwen to run for mayor. After all, who says a woman can’t do a man’s job?